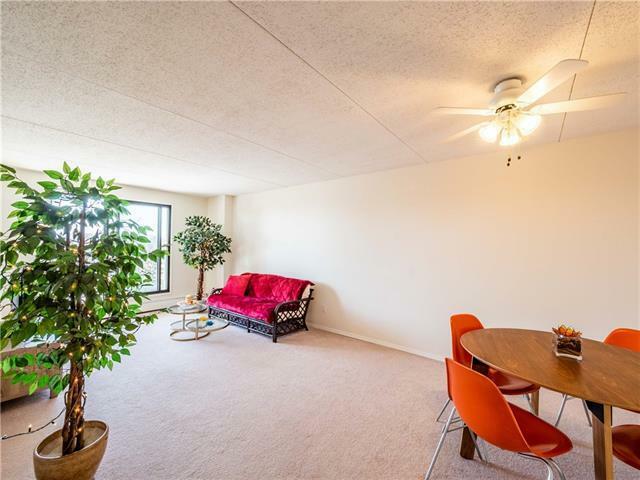 Amenities, convenience, with a great mountain and city view, this amazingly clean and bright 2 bedroom apartment style condominium has it all! 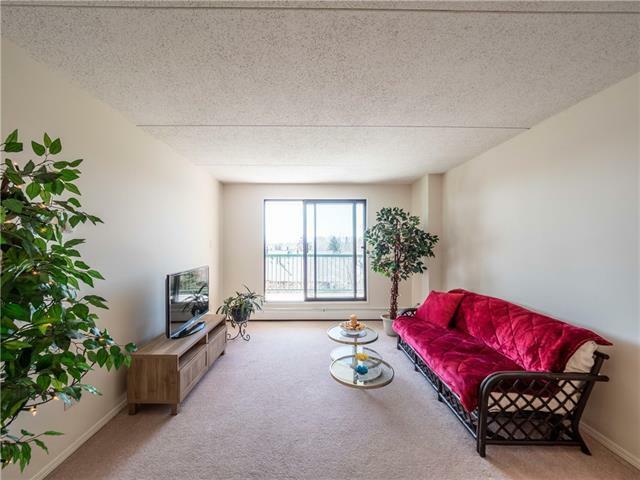 This south facing unit, located in the lovely community of Dalhousie, shows pride of ownership inside and out. Upon entry, you will first notice the great light that comes in from the patio door. The kitchen boasts high gloss white cabinetry by Merit with gold pulls that provide ample kitchen storage. Freshly painted, you will love the mountain and city views from the huge balcony. 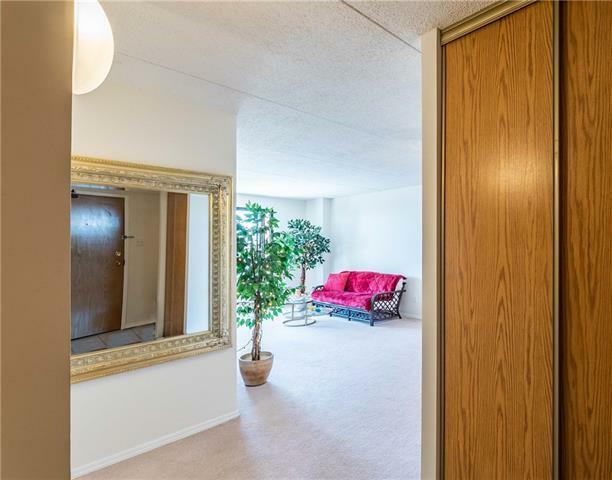 Building amenities include: party room, exercise room, sauna, tennis court, RV parking, ample visitor parking and underground heated parking. 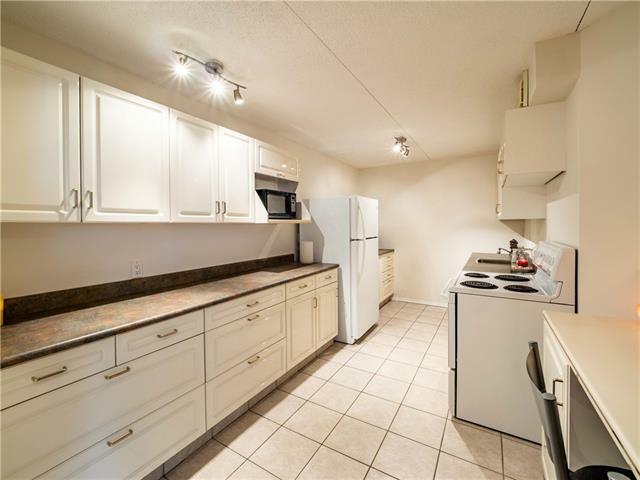 Neighbourhood amenities include grocery stores (two within walking distance), pathways, parks (across the street), shopping, Very reasonable condo fees include heat, electricity and cable. Move in and make it your own or put it into the rental pool as an investment.